Videos are a great way to showcase your library and increase your marketing efforts. They also don’t take a lot of time, money, and expertise to create. 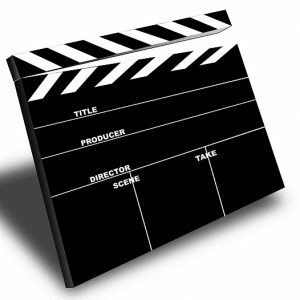 Kendallville Public Library Marketing Specialist Jenna Anderson, an experienced video producer, writer and editor, will share some ideas for creating simple videos that showcase an event, to more elaborate videos that enhance the image of your library. The webinar covers equipment, software, editing tips and more.